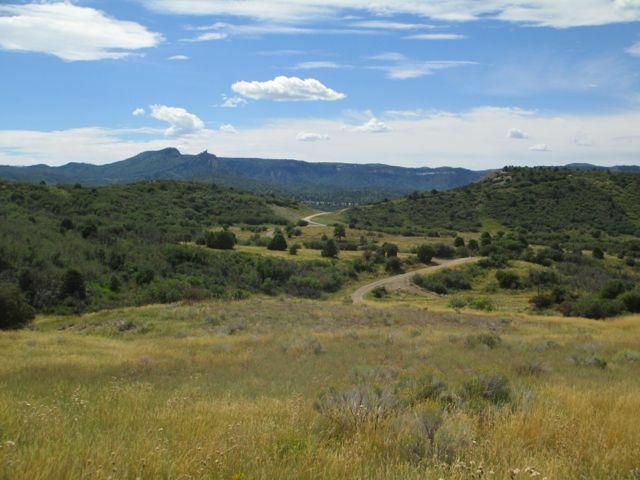 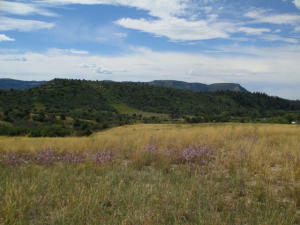 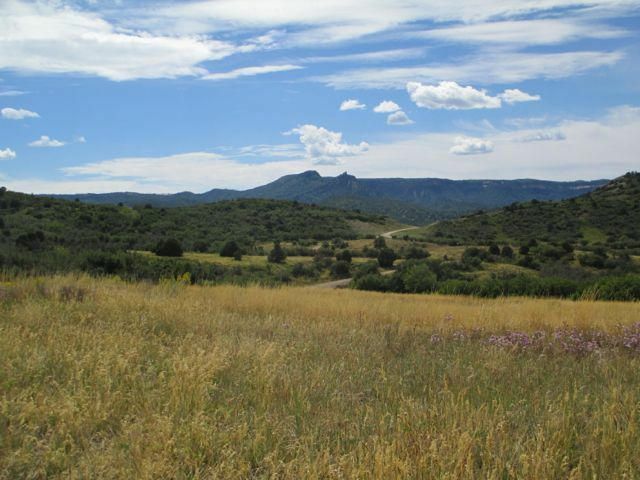 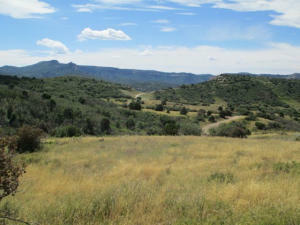 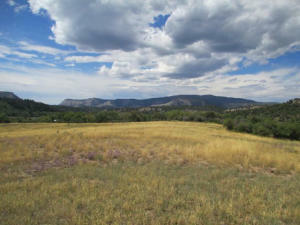 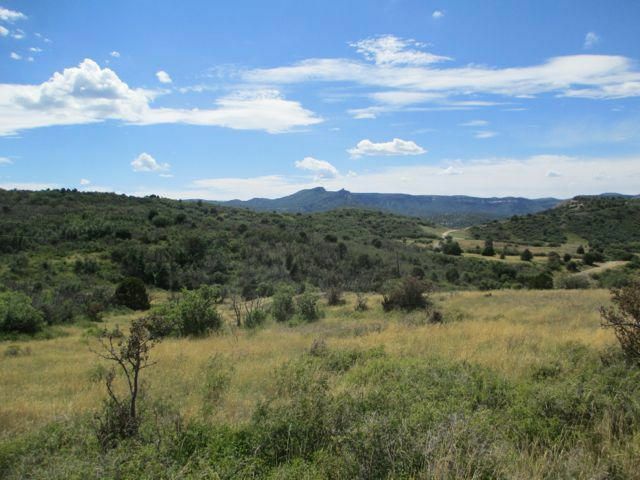 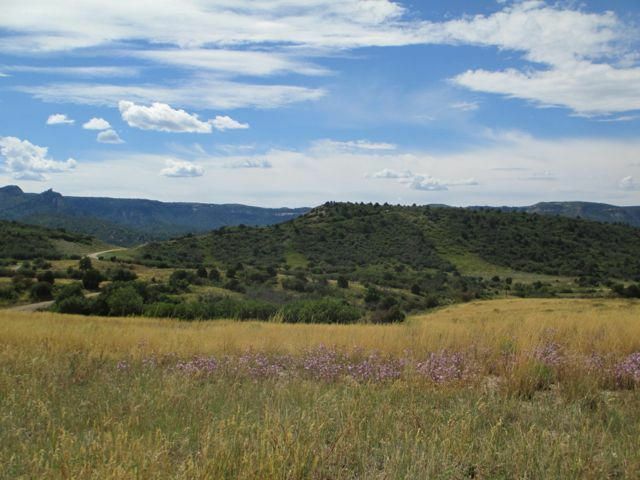 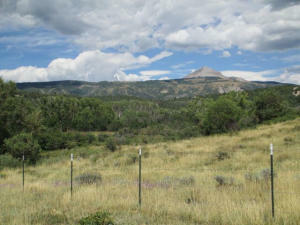 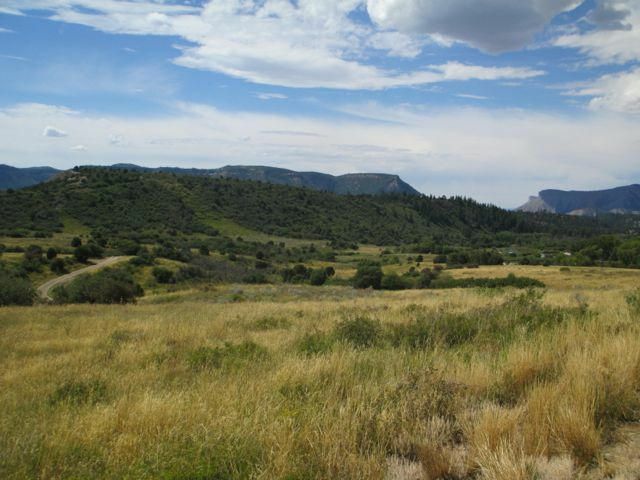 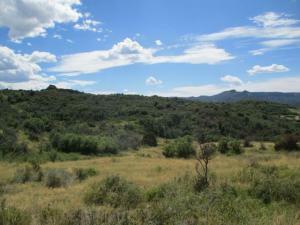 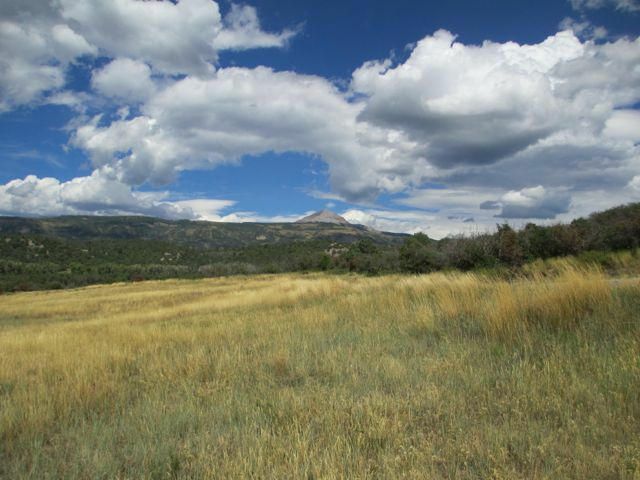 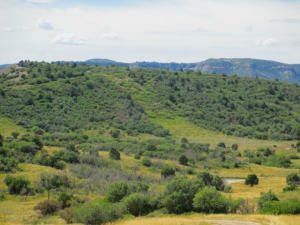 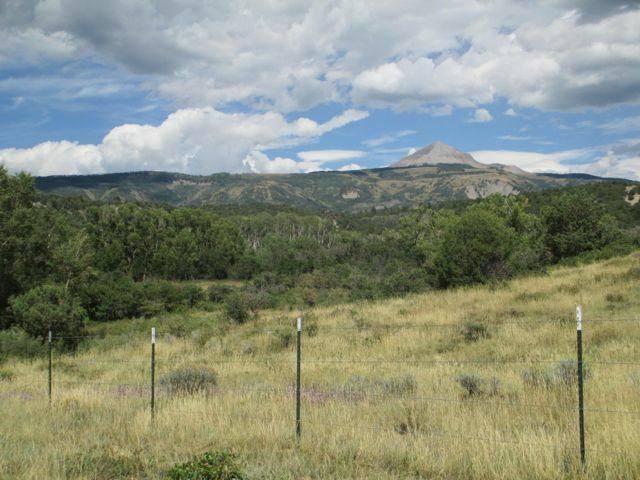 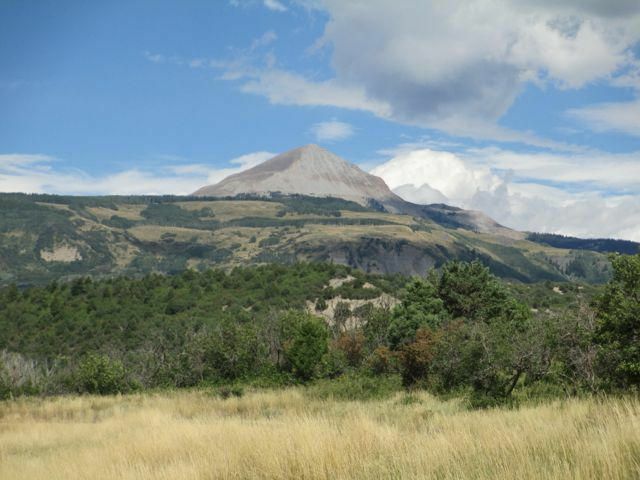 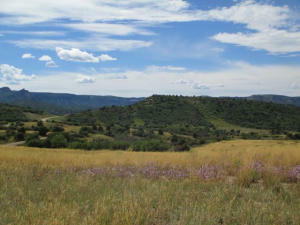 These 35 acres offer lush fields, beautiful mountain views and a very peaceful setting. It is easily accessed just off the main Norwood-Dolores Road, with Disappointment Creek forming the northern boundary. 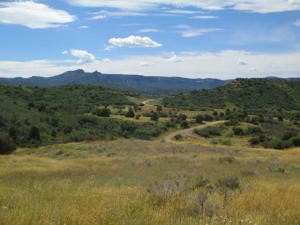 (Includes some water rights out of Disappointment Creek.) 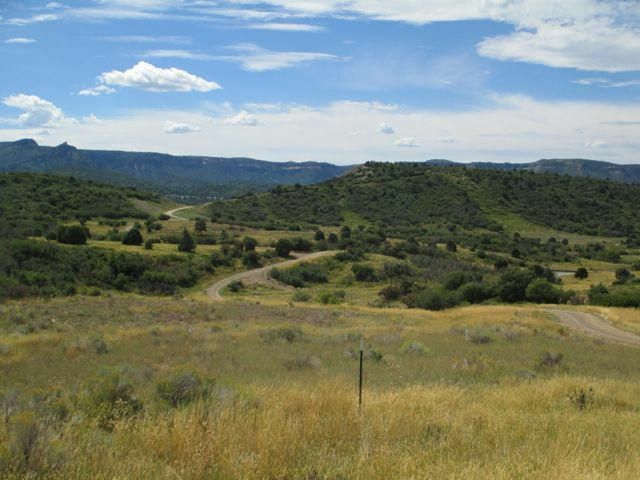 It can be reached from either Norwood or Dolores in about 40 minutes - offering a scenic drive with great wildlife viewing (elk, deer, eagles, hawks...). This is a truly an outdoor paradise at your doorstep. NO HOA.